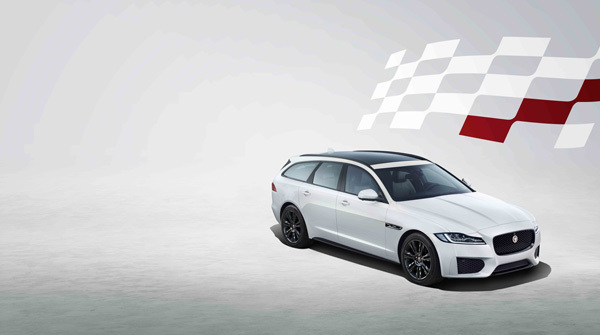 Jaguar has launched the Chequered Flag special editions of the XF and XF Sportbrake alongside the vehicle’s latest model year updates. They have been given a number of exterior and interior enhancements over the rest of the range as standard. 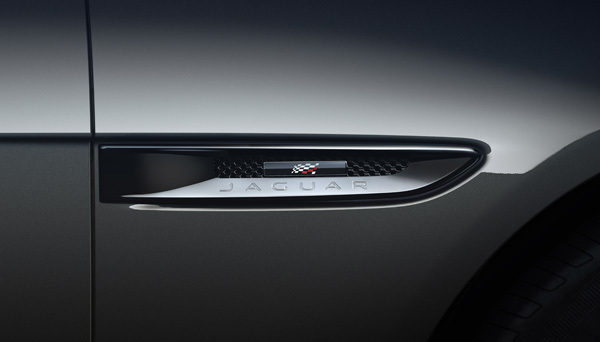 Each Chequered Flag version will be fitted with unique badging on the side vents, a new sports bumper, a boot spoiler, body-coloured side sills, Jaguar’s black pack and 18in Chalice alloy wheels in gloss black. 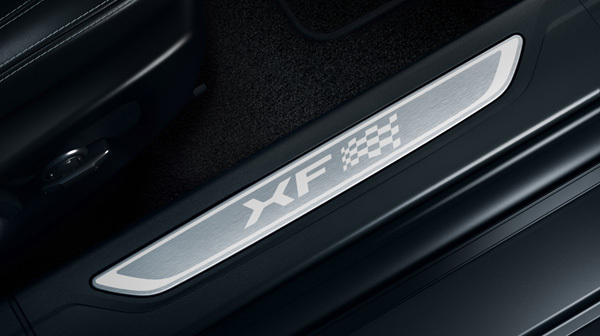 The special edition XFs are available in three body colours – Yulong White, Santorini Black and Eiger Grey. 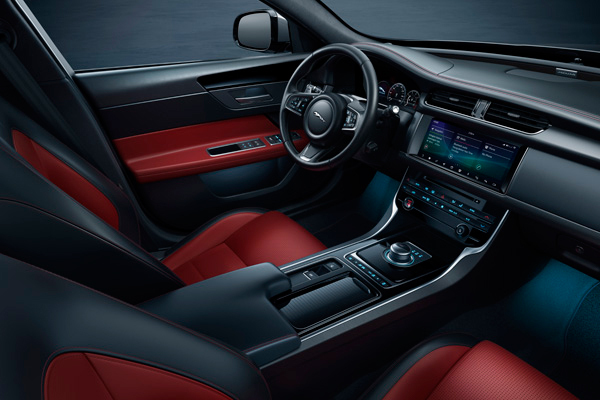 Inside there is a full R-Sport leather interior, badging on the treadplates, Dark Hex aluminium instrument panel finisher, and the addition of a few of the most popular optional features fitted to the Jaguar XF. These include the Navigation Pro with InControl Connect Pro infotainment system, the 12.3in Interactive Driver Display and keyless entry. 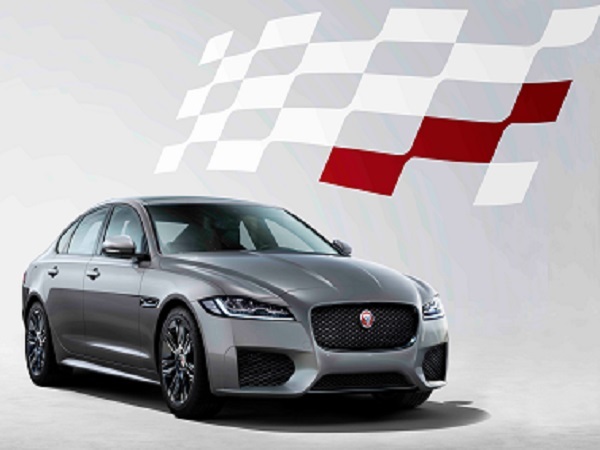 The new special edition versions of the XF and XF Sportbrake are available in either rear-wheel or all-wheel drive forms and with a selection of engines including – the 250PS and 300PS 2.0-litre petrol engines, 180PS and 240PS 2.0-litre diesel engines, and 3.0-litre V6 twin-turbocharged diesel. Another new addition to the XF range as part of the latest model year updates is the inclusion of a new Smartphone Pack as standard on all models, which features Apple CarPlay and Android Auto. 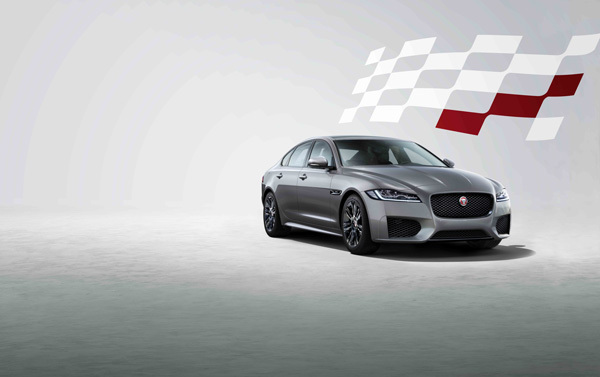 Find out more about the Chequered Flag versions of the XF range here. TOPICS	- Would you like to see Motor Sports information including Formula-E on TeamTalk?